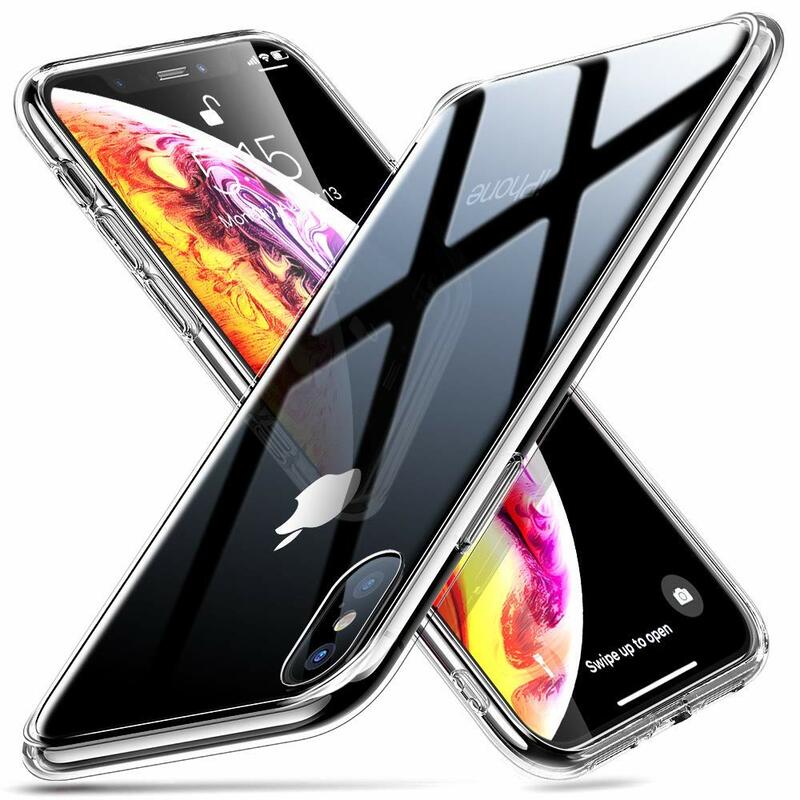 You spent a lot of money on your iPhone XS and want to keep it safe and protected, but don't want to spend much cash — after all, a lot of your money just went to the iPhone XS! Or maybe you just want to get several different cases to switch between for certain occasions, without breaking the bank. Don't worry, we know exactly how that is! That's why we've rounded up some of the best, most affordable options for dressing up or protecting your iPhone XS. Spigen makes some of the best affordable and protective cases. 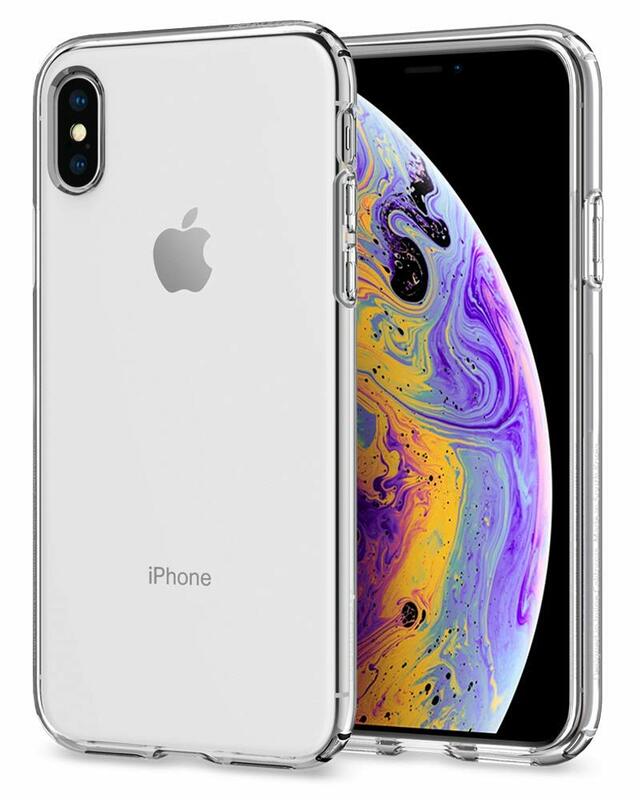 The Liquid Crystal is a flexible plastic case that's crystal clear to show off your iPhone XS to the world. It's also slim and provides excellent grip, so you won't drop your phone. Spigen's Ultra Hybrid is a slim case that features a rigid back with flexible bumpers. It's easy to get on and off and provides great protection from everyday wear-and-tear. This one is also grippy, so your phone won't slip out of your hand. Spigen also has the rugged Tough Armor series. This case features extreme protection with layers of impact-resistant material. It's also form-fitting to your iPhone XS to ensure the most shock-absorbent durability, and the grip helps you keep your phone safe. It's reasonably priced compared to other options like Otterbox Defender series. 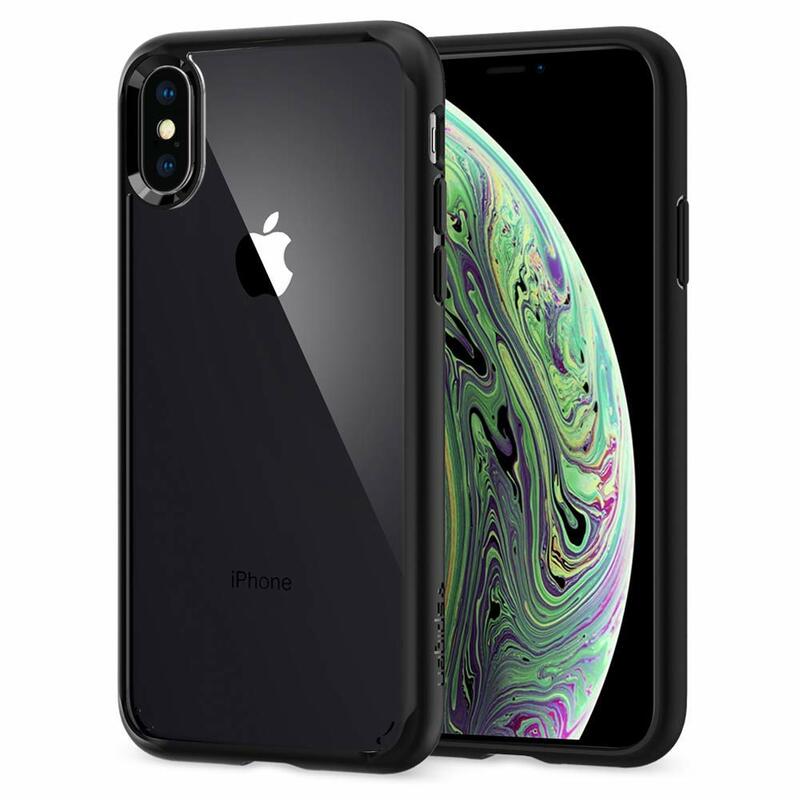 This case is similar to Apple's silicone case but at a fraction of the cost. It's super slim so you'll barely feel that it's there, but it protects your phone from everyday scratches and scuffs. The inside is lined with a microfiber material, the back has a precise cutout for the camera, and it provides some extra grip. It also comes in several different colors. 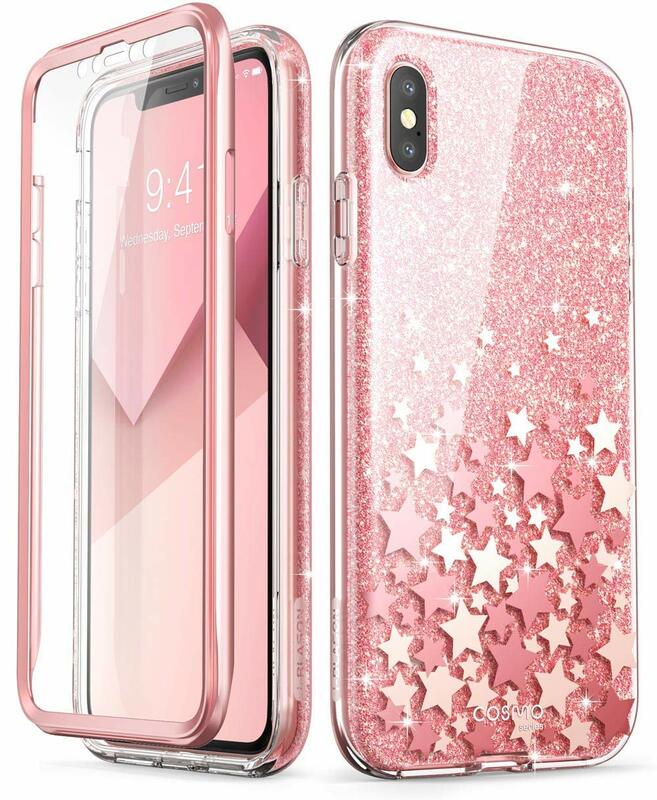 If you love sparkly pink glitter, iBlason's Cosmo case is for you. 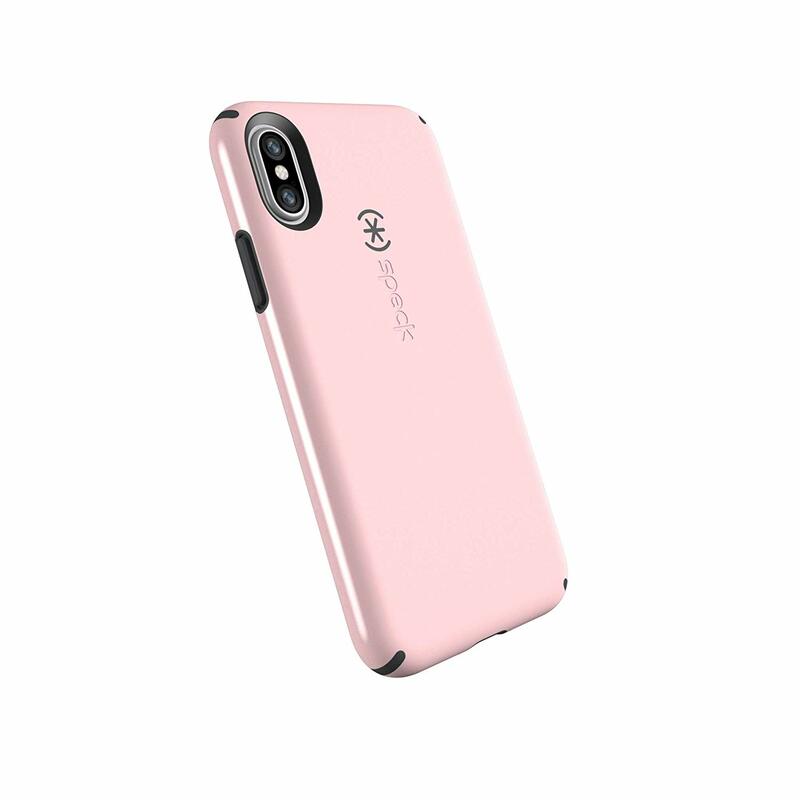 This case provides 360-degree protection with the front cover with a built-in screen protector, shock-absorbent TPU bumper, and scratch-resistant polycarbonate back plate. It's resistant to fingerprints and the sparkly back makes sure your phone is the talk of the town without costing a fortune. When you need something that's cheap but still gets the job done, you can't beat the Mkeke cover case. It comes in several color options and provides basic protection from drops, scratches, and other everyday scuffs. It's soft and flexible too, so you can slip it on and off easily. 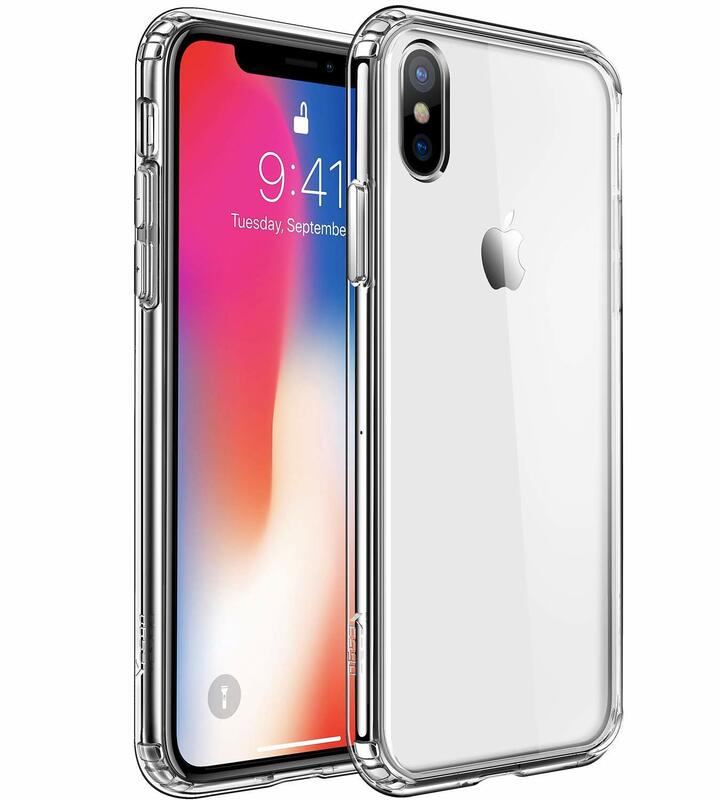 The ESR Mimic case is unique because it's made of tempered glass and is designed to mimic the back of the iPhone XS. This means that it retains the ultra-shiny back and will have admirers doing a double-take, especially if you get a colored one. Despite the mirror-like glass, it has grip and protects your phone well. If you prefer a super thin and barely-there case, the Spigen Thin Fit is a good option. It's super thin and will protect your device from everyday scratches and scuffs without adding any sort of extra bulk. There are several colors to choose from. 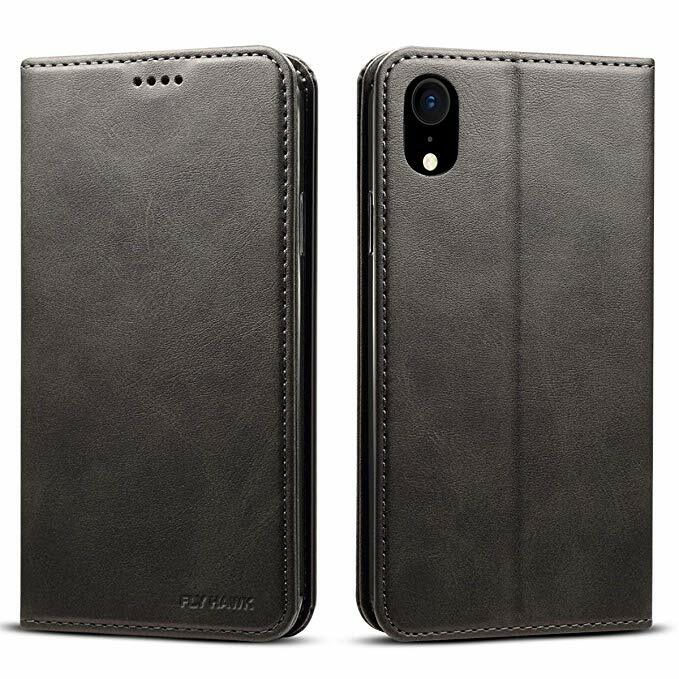 This elegant folio case is made from synthetic leather and contains three card slots and one cash pocket, so you don't need a separate wallet. It also features a sleek design that isn't too bulky, and the cover can fold to provide a viewing stand for watching videos in landscape orientation. There are a few colors to choose from. This super slim case provides great protection with some added bonus features! It has a built-in metal ring on the back so you can use it as a holder, stand, and even mount it on magnetic holders. There are a few different color options to pick from, including black with rose gold pink. 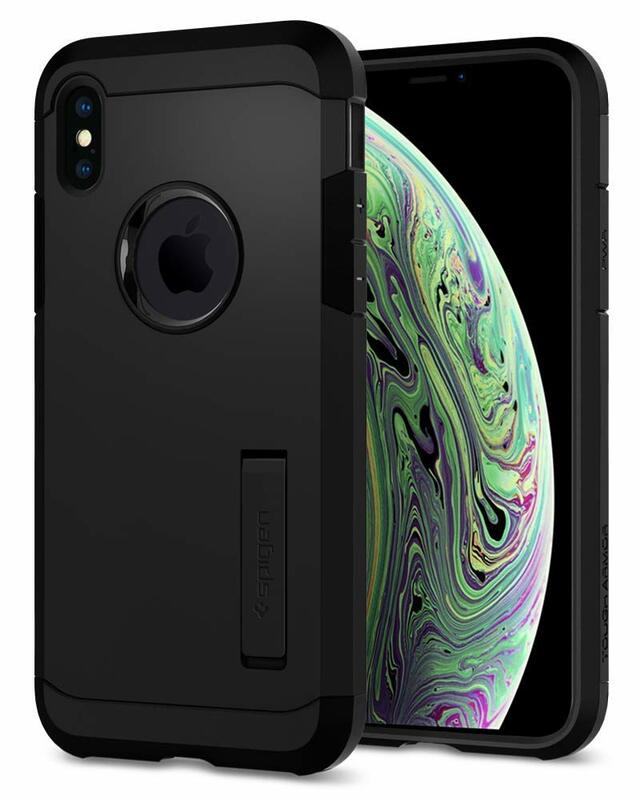 Speck brought back the CandyShell cases for the iPhone XS, and they're as cheap as ever! 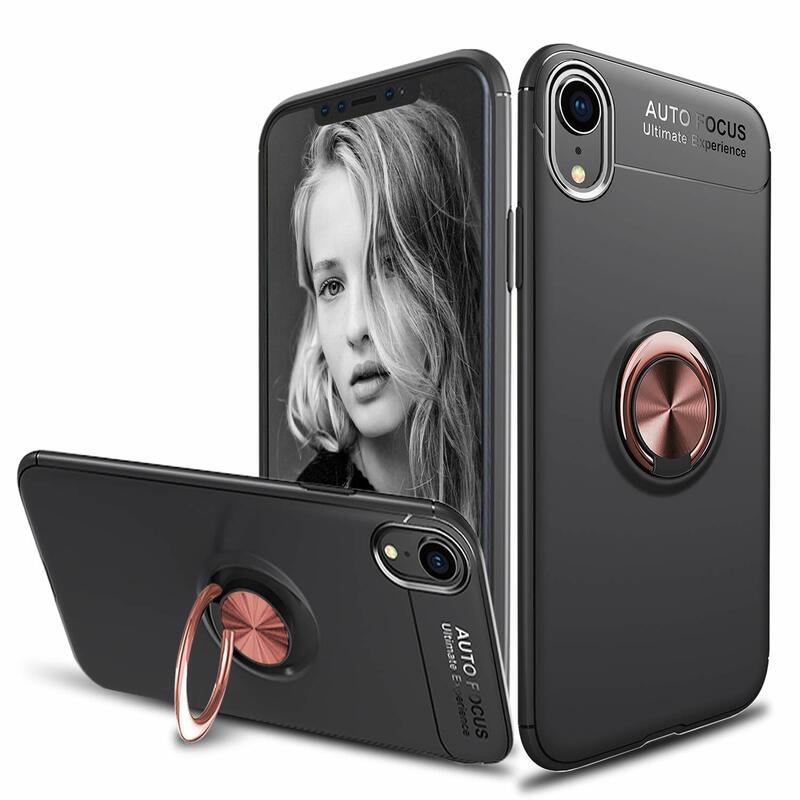 These durable cases consist of a hard polycarbonate layer on the outside and a soft, acrylic layer on the inside that absorbs shock. They add a minimal amount of bulk and the rubberized front lip makes sure the screen doesn't get touched when you place it face-down on a table. This wallet folio case is made from PU leather, with the inner case made of flexible TPU. There are two card slots for multiple credit cards and cash, and the cover folds back to be used as a stand while watching videos. 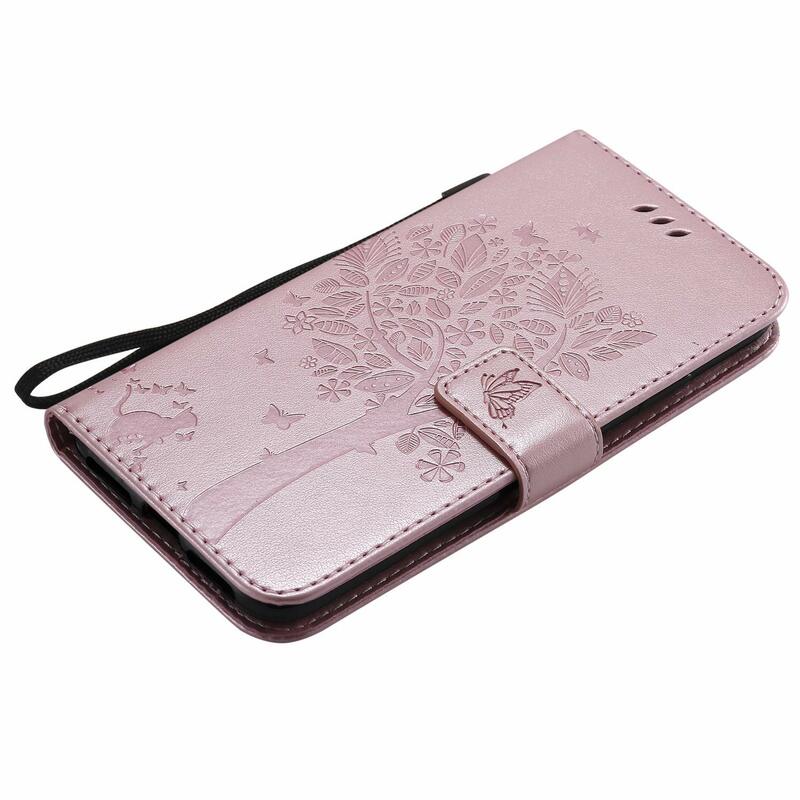 The embossed cat and tree design adds a touch of flair to the case, and it comes in a variety of colors. There's also a strap so you can wear it like a wristlet. There's a ton of different cases you can get for your iPhone XS that won't break the bank, and won't short you on quality. 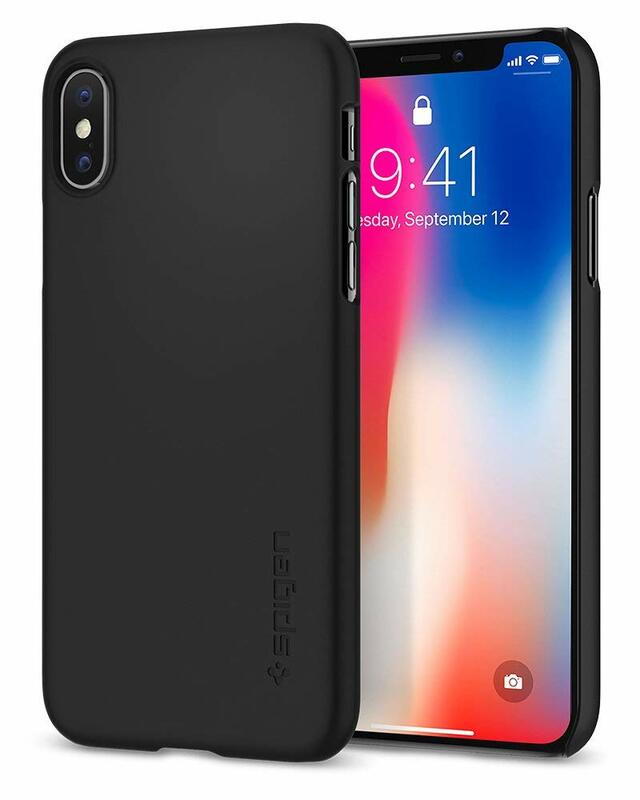 Our personal favorite is the Spigen Liquid Crystal because we like to show off our iPhone while still protecting it, and you definitely can't beat that price.